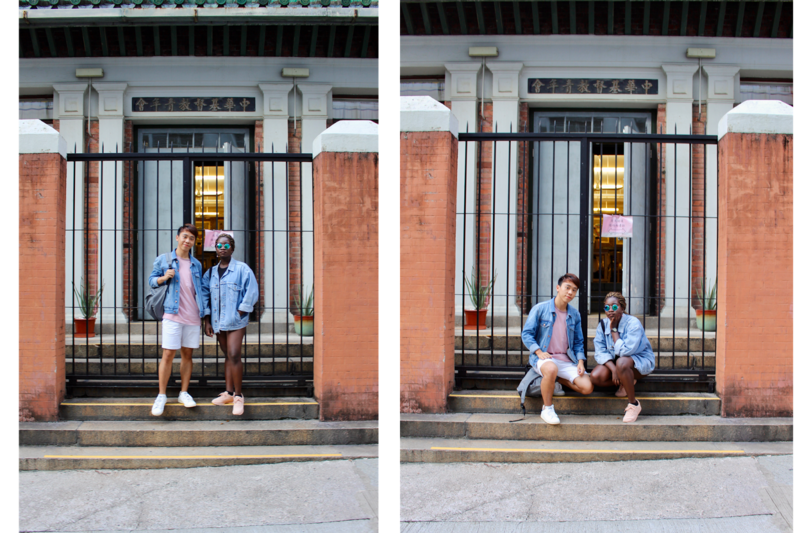 I love both your looks with your denim jacket, Daniel, and your friend looks great in hers, too! 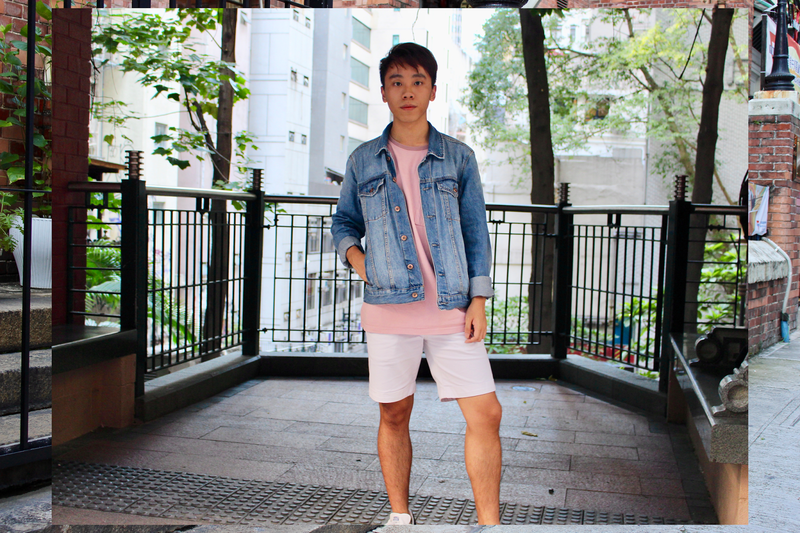 I agree, a denim jacket is such an essential during fall, it's so versatile and can be worn to reflect so many different styles, too! Thanks so much for sharing and I hope you have the most amazing day! 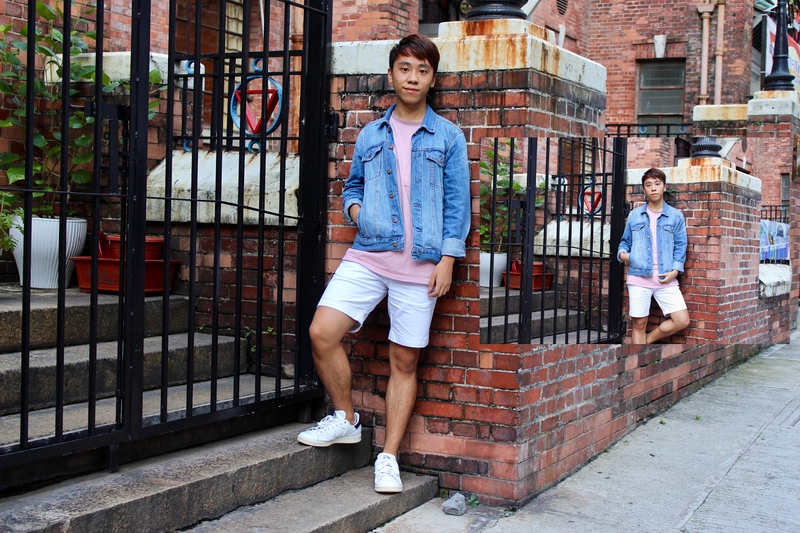 I agree, Daniel—a denim jacket is a must-have fall staple. You guys look great! Love these photos! 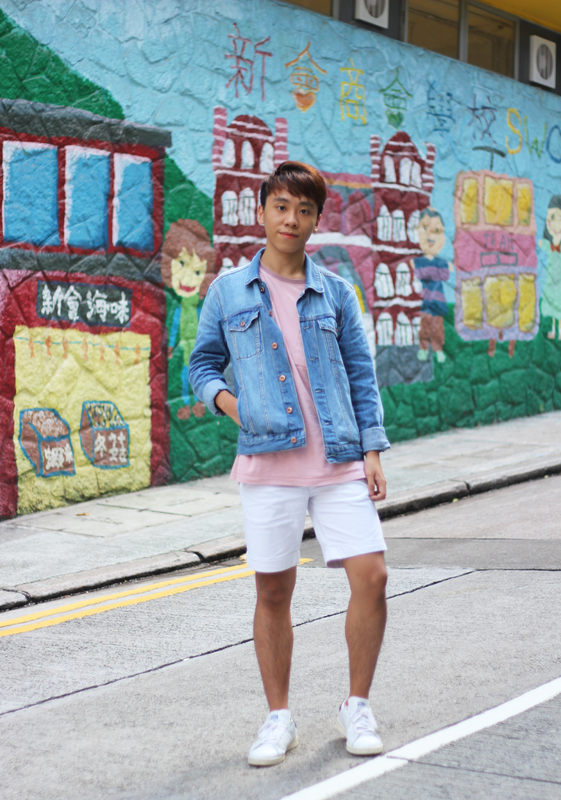 Denim jackets are a definite must! You guys look great! These looks are great. I love it. 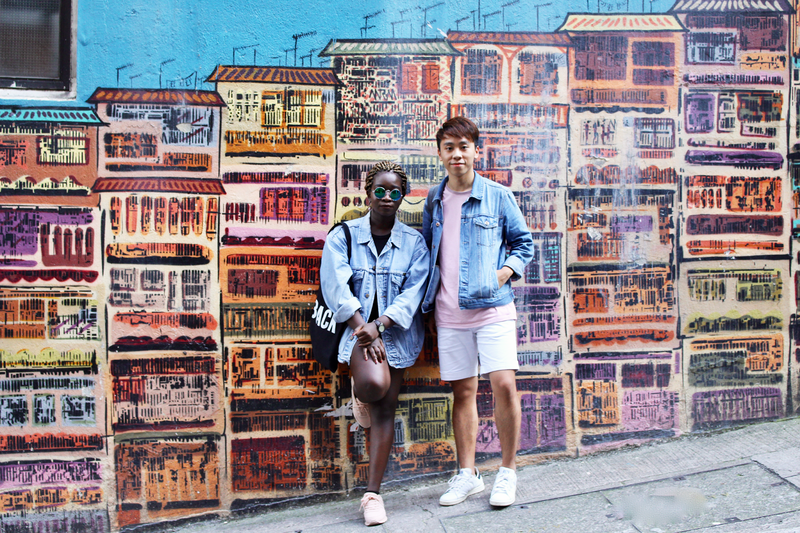 Awesome denim on denim outfits! I cannot handle all the cuteness right now!! This is awesome ! You two look AMAZING, Daniel! 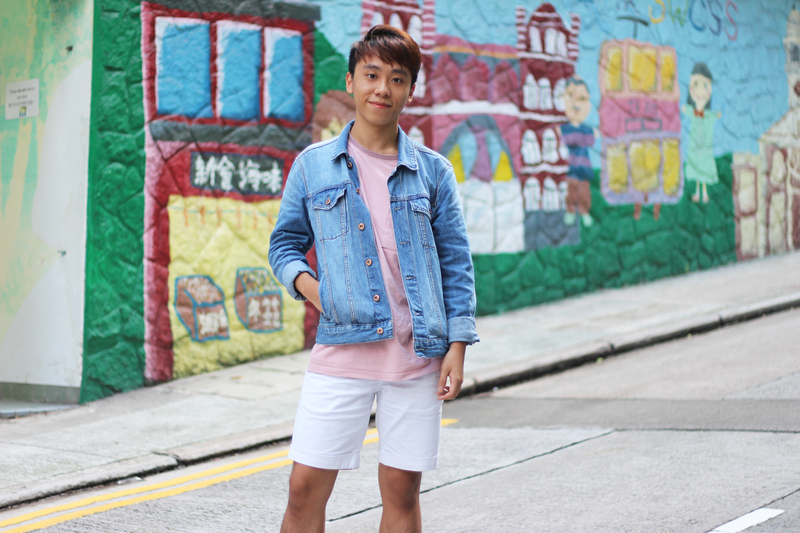 Love your denim jacket! The two of you look SO good! 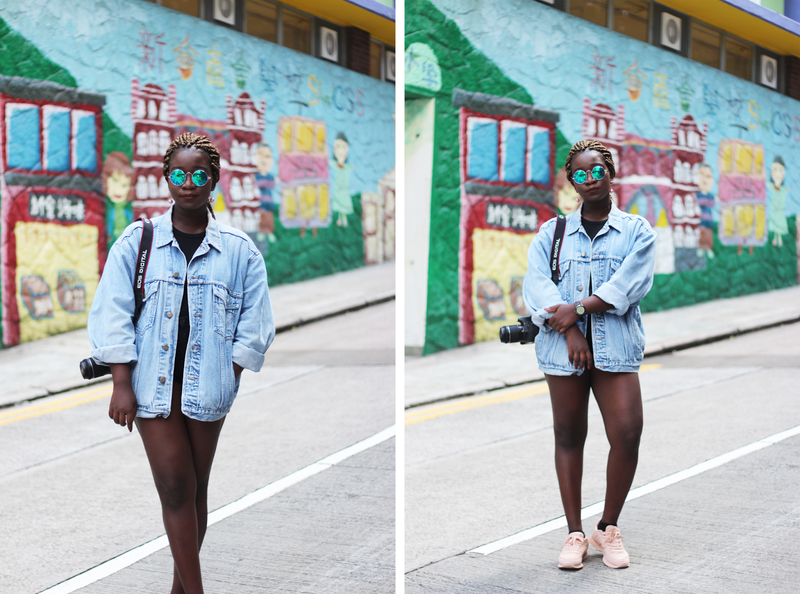 You're definitely doing denim jackets right! Both looks are great! Love this post, both looks are really cool. The both of you look v lovely! Denim. I love it ♥ Love the inspirations!